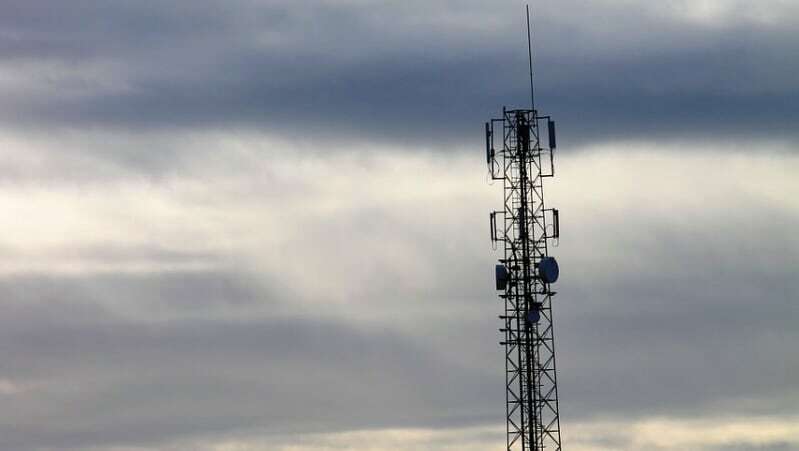 Trying to brush aside criticism about the just-concluded telecom spectrum auction, Communications Minister Manoj Sinha said on Friday the bidding process was not a failure. “It is highest ever sale in the last four years of auctioning. In this year we sold around 965MHz of spectrum,” Sinha said at a press conference. The minister, of course, glossed over the fact that only 41 percent of the 2,354MHz on offer was sold. Also, compared to the total expected revenue of Rs. 5.66 lakh crores ($88.5 billion), only about 11.6 percent or Rs. 65,789 crores ($9.8 billion) was raised in 31 rounds of bidding. Most industry players agree that this could hardly be called a success. In 2012, the government auctioned 390MHz, out of which it sold 127.50MHz (32.6 percent); in 2013, of 195MHZ on offer, it sold 30MHz (15.4 percent); in 2014, 431.20MHz was put on block and 353.20MHz (82 percent) was picked up and in 2015, 470.75MHz was offered, out of which 418.05MHz (89 percent) was sold. The auction’s failure has been attributed to the high reserve price decided by the regulator and approved by the central government. “The auction was conducted in a smooth and transparent way and after this auction there will be no such thing like call drops,” the minister said. The auction was held for seven bands -700MHz, 800MHz, 900MHz, 1,800MHz, 2,100MHz, 2,300MHz and 2,500MHz. There were no takers for 700MHz and 900MHz – as experts and the industry alike had warned. The total upfront payment due to the government from this auction is around Rs. 32,000 crores. Talking about the high price of 700MHz band, which saw no takers, the minister said perhaps pricing was an issue an “appropriate eco-system for 700MHz is also needed”. For the Delhi circle, the reserve price for 700MHz was pegged at Rs. 1,595 crores per MHz – which was the highest. For pan-India, the reserve price was Rs. 11,485 crores per MHz. Of the 770MHz on offer, none was picked up.